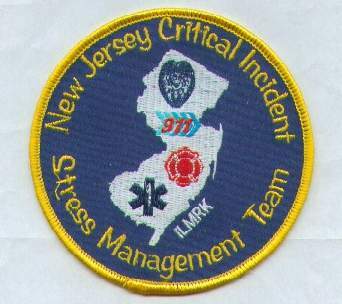 Serving Law Enforcement, Fire and Emergency Service Personnel in New Jersey. All Members Are Trained Volunteer Peer Counselors. WE DO NOT get paid to respond out. 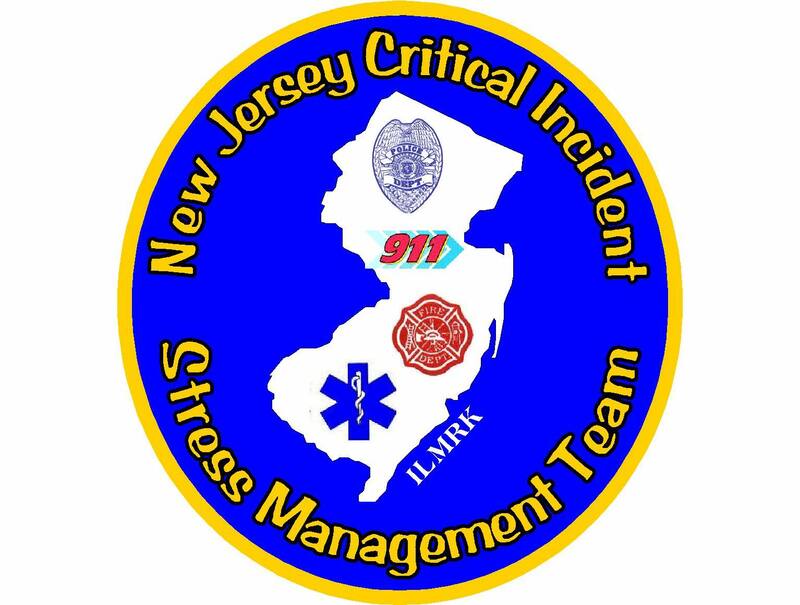 ·Critical Incidents: Shootings, Loss of Life, Injuries. ·Alcohol & Drug Dependency: In Patient Facilities Available. · Referrals: Doctors, Counselors, etc.